Summer Play Registration is Open! Home / Summer Play Registration is Open! 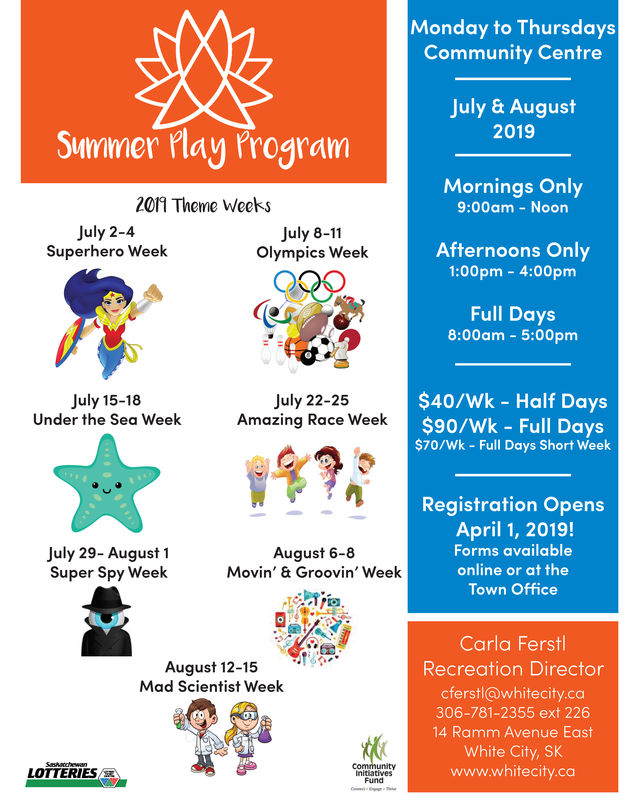 Summer Play Registration is now open! Stop by the office with your completed registration form and payment. Cash, cheque or debit is accepted at the office, spots are only reserved when we’ve received payment.